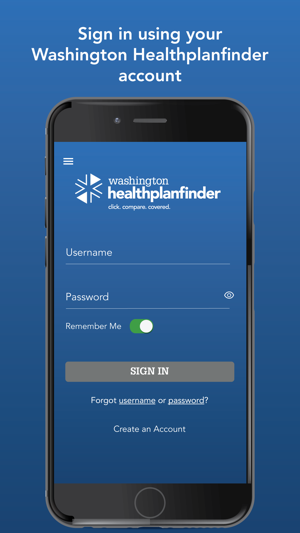 WAPlanfinder is the easiest way for Washington Healthplanfinder customers to view health and dental coverage from a mobile device. 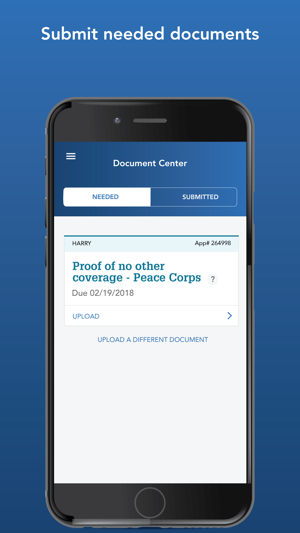 WAPlanfinder provides secure access to plan details and messages as well as a convenient way to upload documents with the snap of a photo. 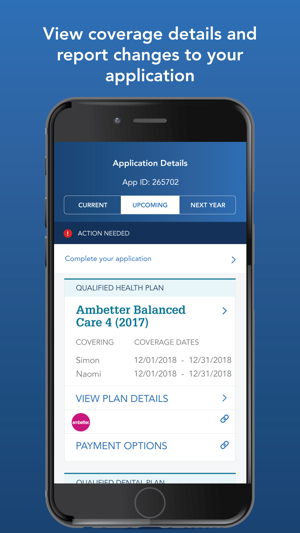 Powered by the Washington Health Benefit Exchange, Washington Healthplanfinder is the official ACA-compliant health benefit exchange for Washington State. 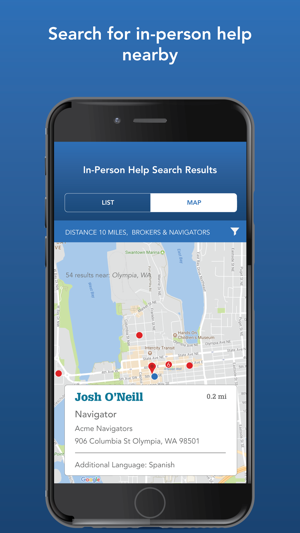 This release, we are offering a digital insurance card for our Washington Apple Health users. " I can understand some of the frustration I read in other reviews (the website downtimes are really frustrating, but that makes the app more useful to me). 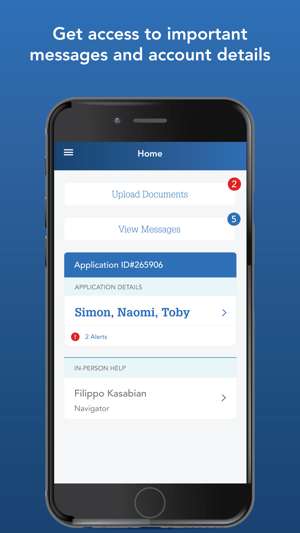 There are sections of the app that direct you to the website, but that frustration is with the website, not the app. There are other sections of the app that still give you information when the website goes down. Just - as someone who knows: the website maintenance schedule isn’t likely to be the fault of the app developer. The developer almost certainly does not control that. Could the app go further? Sure. But the fluctuations in federal insurance policies have left states with a LOT of work. The fact that they have gotten this far in the amount of time they’ve had (while undoubtedly having to prepare in case things go a different direction) is pretty impressive. Tonight, I thought I might be uninsured (which would be a nightmare). I was incredibly thankful for this app tonight! Thanks for your feedback. This feature is definitely on our list of improvements! Thanks for highlighting it. Can’t use the app to pick a new plan so it is basically useless. And the website has scheduled maintenance everyday during the easiest time for many people like myself to use it to research plans. Y’all have all year to do maintenance and we only have a few weeks to pick so if you can’t do online from 10pm to 3am then you should at least be able to use the app. But the app just redirects me to the shut down website. That’s stupid and pointless. Sorry you had challenges after 10pm. Our partner systems are down for maintenance nightly and that's why our system must come off line.